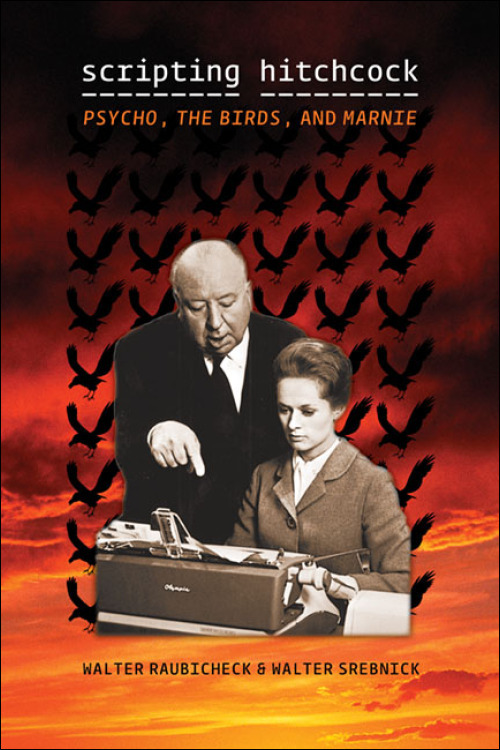 I have the ‘making of’ books of ‘Psycho’ and ‘The Birds.’ I need this one too (and the book on ‘Marnie’). ‘Marnie’ isn’t my favorite or among my favorites, but it is sometimes more interesting to read about the less celebrated titles. I will pick this one up for sure. I had never heard of it before!